The intelligent technology beams a series of projections onto the road to show the future intentions of the vehicle, for example stopping and turning left or right, as part of research into how people can develop their trust in autonomous technology. In the future, the projections could even be used to share obstacle detection and journey updates with pedestrians. 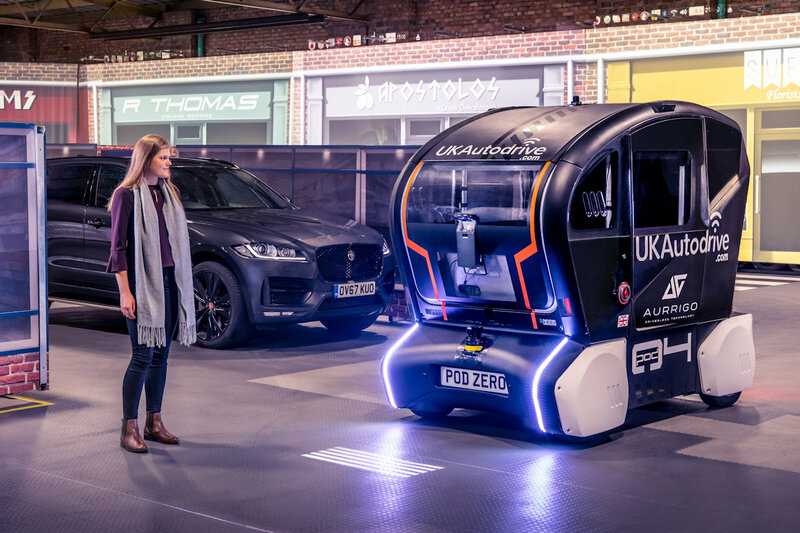 The trust trial program, which also included fitting of ‘virtual eyes’ to the intelligent pods in 2018 to see if making eye contact improved trust in the technology, was conducted as part of Jaguar Land Rover’s government-supported UK Autodrive project.